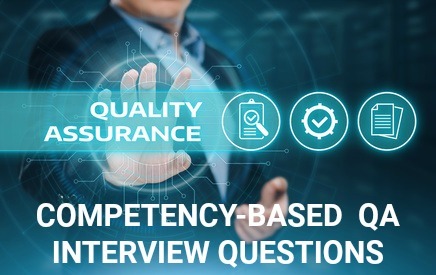 These essential quality assurance interview questions explore the key competencies or behaviors required of a quality assurance professional. The answer guidelines will help you formulate your own winning answers for the job interview. Expect behavioral interview questions that evaluate these competencies. Tell me about a situation where you had to handle multiple projects. Tell me about a time you experienced conflicting priorities. How did you schedule your quality assurance activities accordingly? For example, the planning for a quality audit is key to ensuring the effectiveness of that audit. What methods do you use to ensure that no details are forgotten when monitoring corrective action? Describe a time that you identified an error or problem that had escaped the team's attention. Describe the most complicated problem you recently dealt with in your job. What methods and tools did you use to manage it? Tell me about a time that you thought you had successfully handled a problem only to discover it was a symptom of a larger problem. Tell me about a time you had to make a decision with less than perfect information. Tell me about a situation in which you had to make a complex decision within a very limited time frame. Describe a situation when you had to persuade a manager or colleague about a quality assurance activity. Tell me about a time when you had to communicate expected standards to a co-worker. In your answer to quality assurance interview questions about communication highlight your competence in using the appropriate interpersonal styles and communication methods to gain acceptance of an activity, plan or document. Include your ability to select an approach that is appropriate to the situation and to demonstrate the benefit of the activity to the receiver. Handling objections and acknowledging concerns are part of the communication process. Get help with understanding what is expected from you when answering behavioral interview questions in your job interview. The quality assurance job description provides a clear overview of the job requirements for the QA role. A useful resource for your job interview preparation is the project management interview questions guide. 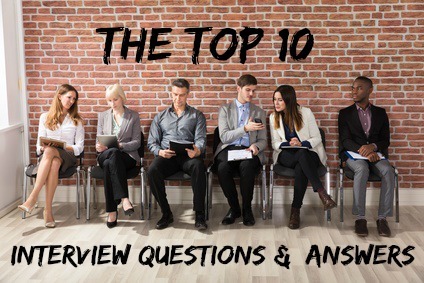 Prepare for common interview questions that are asked in most job interviews. 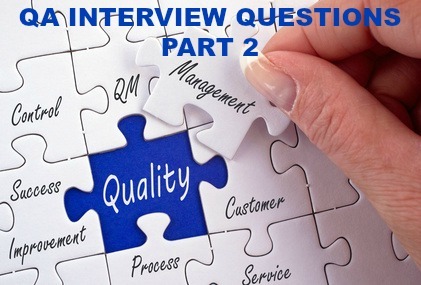 Have a list of insightful quality assurance questions to ask in your job interview. Job Interview Answers to tricky QA interview questions.